Go for a swim, watch a movie or spend the day at the aquarium. Plano, TX is filled with fun recreational activities for the whole family and Valpak can help you save on them. 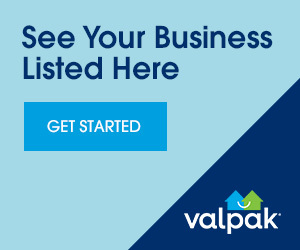 Turn to valpak.com first to find coupon deals like visiting the aquarium or go on an adventure with our zoo coupons. There’s no shortage of things to do in Plano, so keep our free printable coupons with you for when the moment strikes to go out and explore. When you’re headed out of town, look for our airport parking coupons. Print, save and have fun!